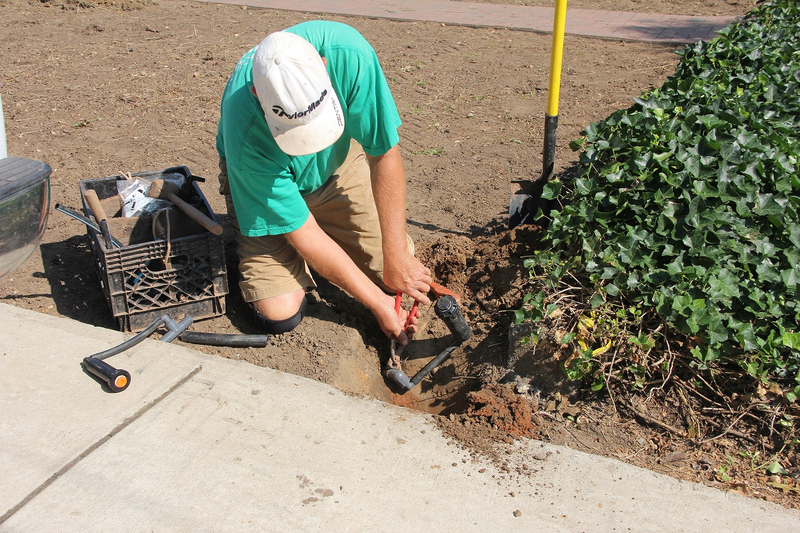 Sanctuary Gardens offers a range of professional irrigation products suitable for all types of gardens, from lawn and grass watering systems to flower beds. 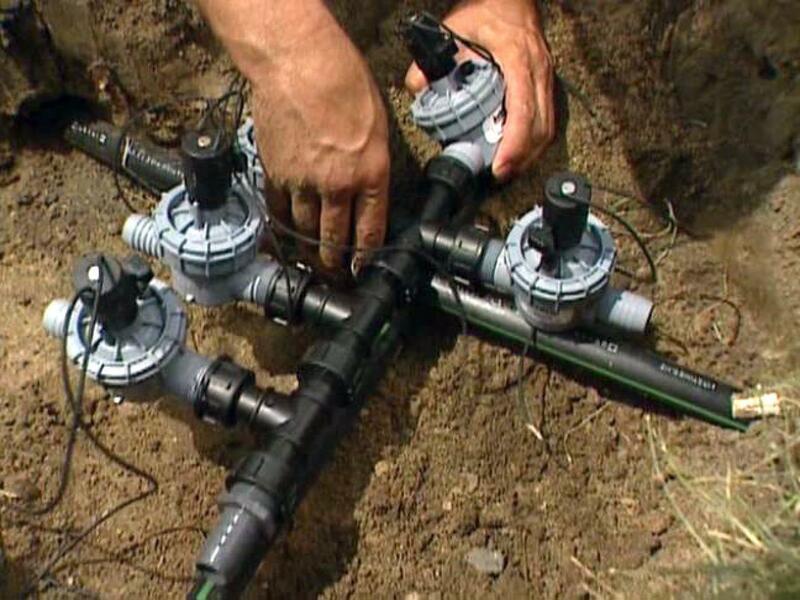 We make sure that our clients benefit from their new beautiful garden, so we install the best irrigation systems that automatically waters the garden overnight. 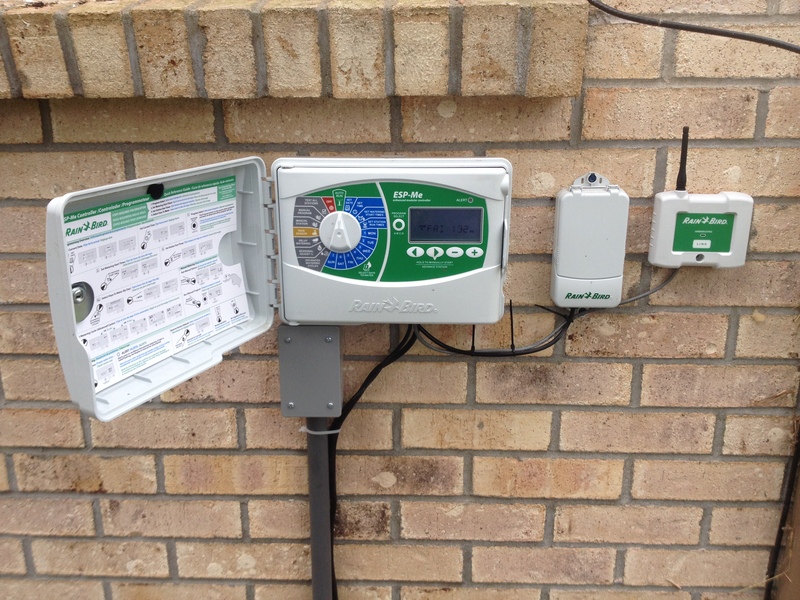 We install automatic computerized irrigation systems to ensure that the watering of gardens and landscapes is performed without manual intervention on your behalf. 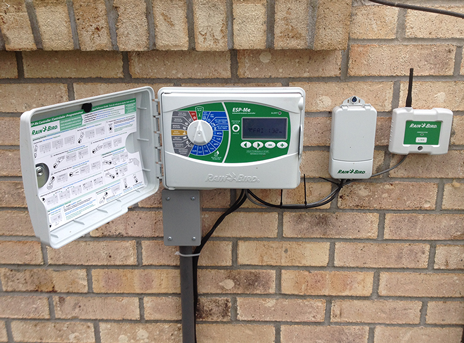 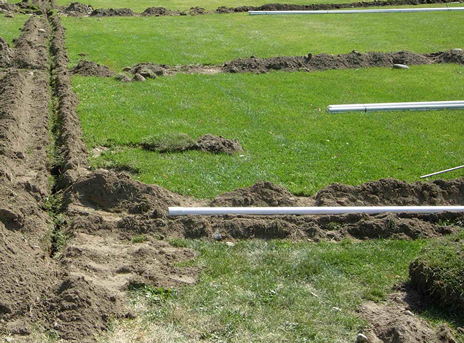 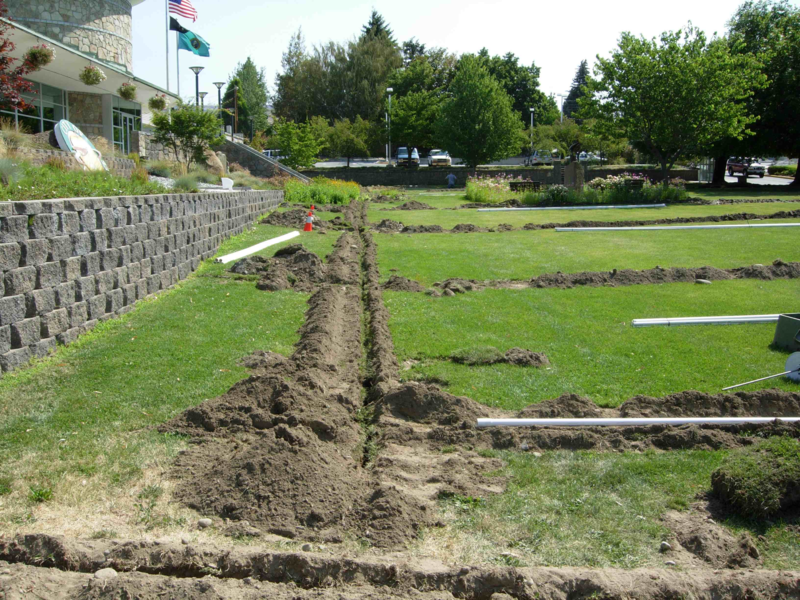 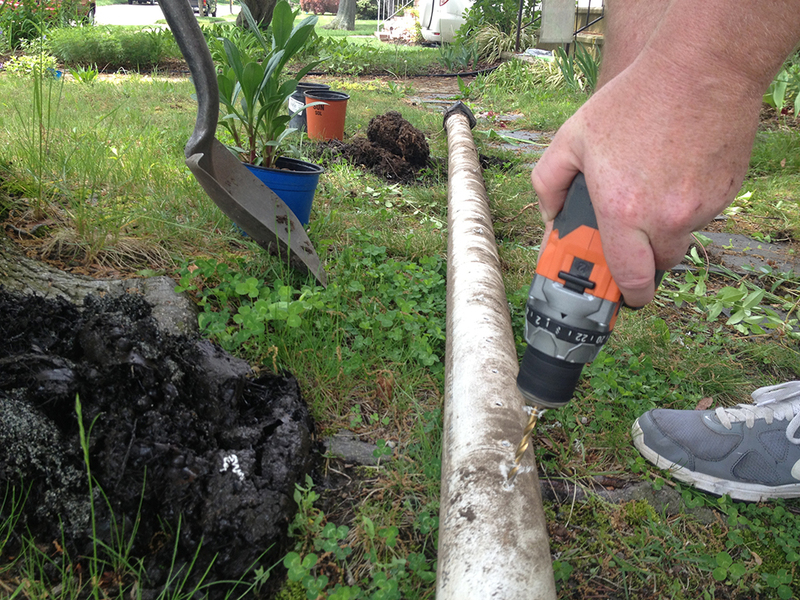 As every landscape is unique, Sanctuary Gardens will need to see your garden to determine the best sprinkler system.